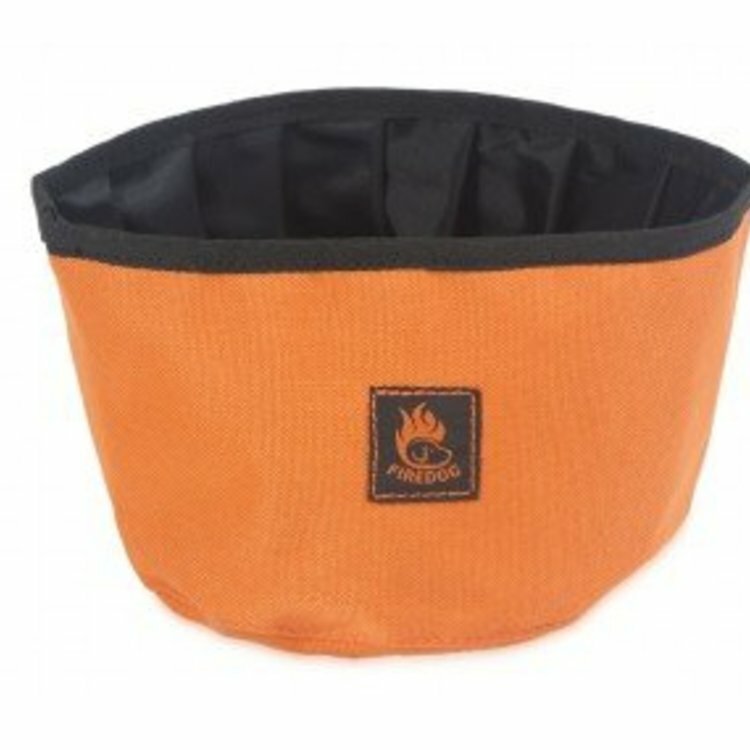 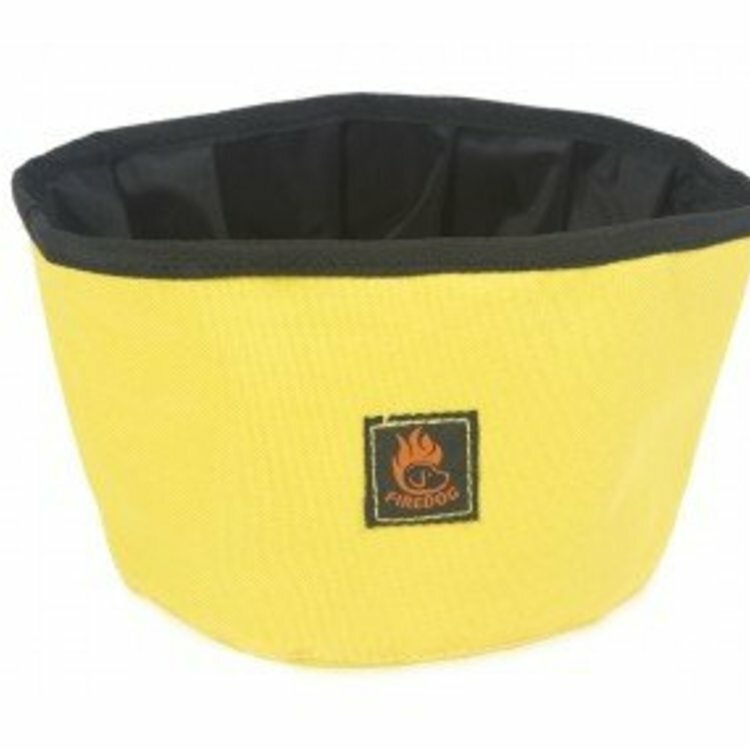 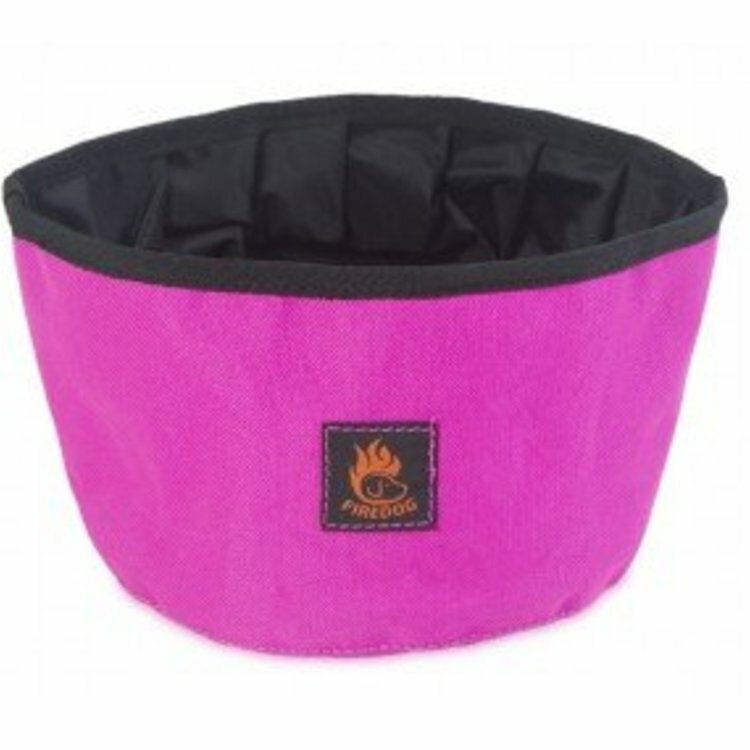 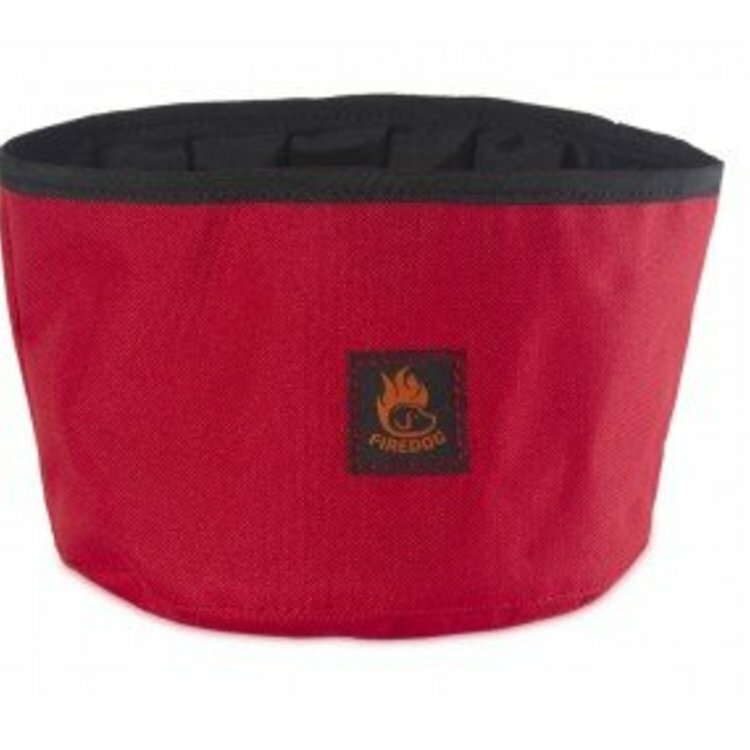 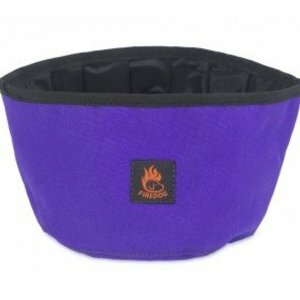 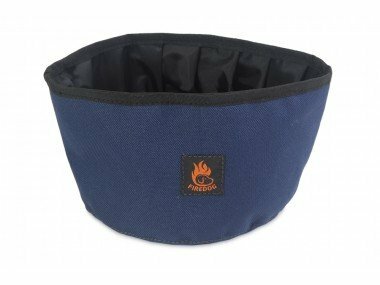 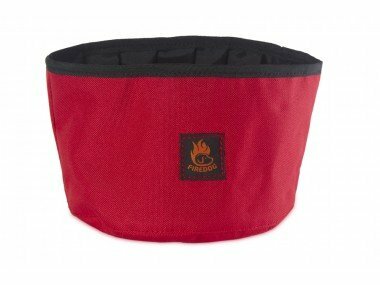 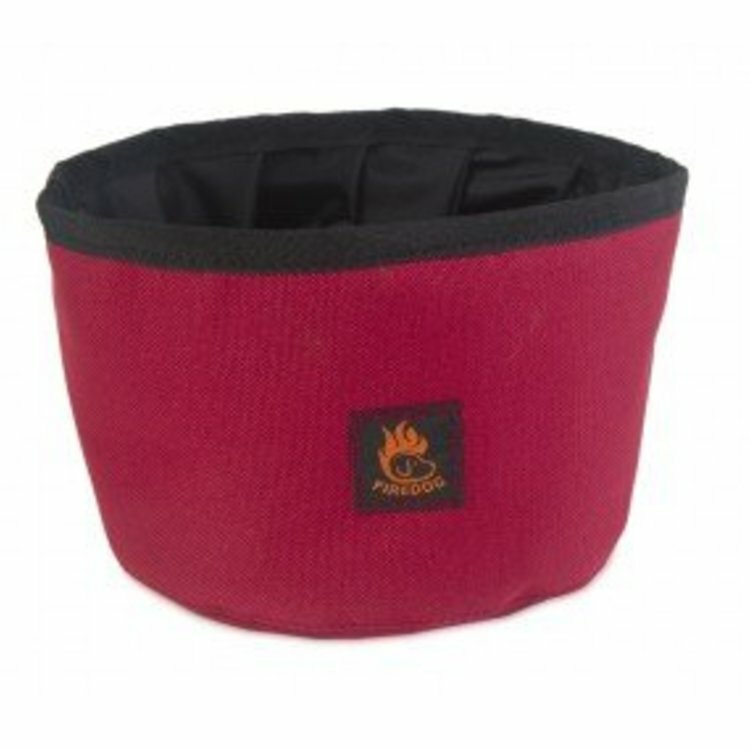 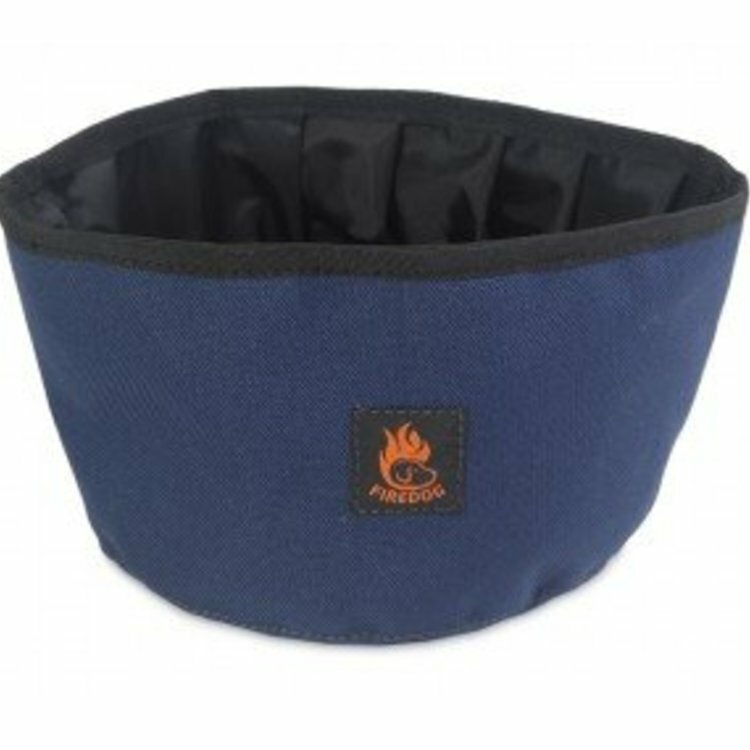 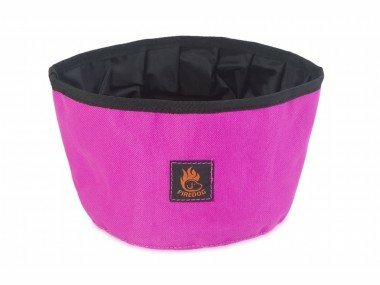 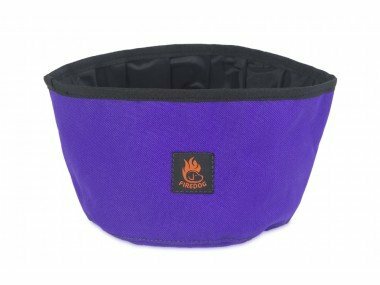 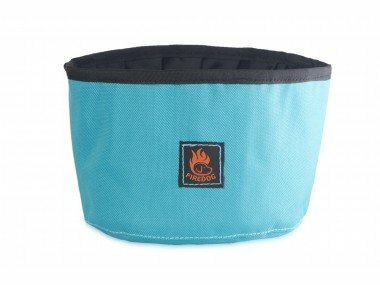 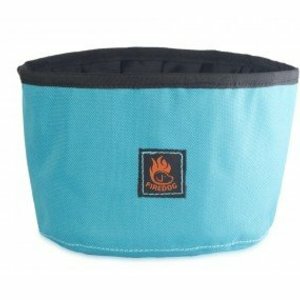 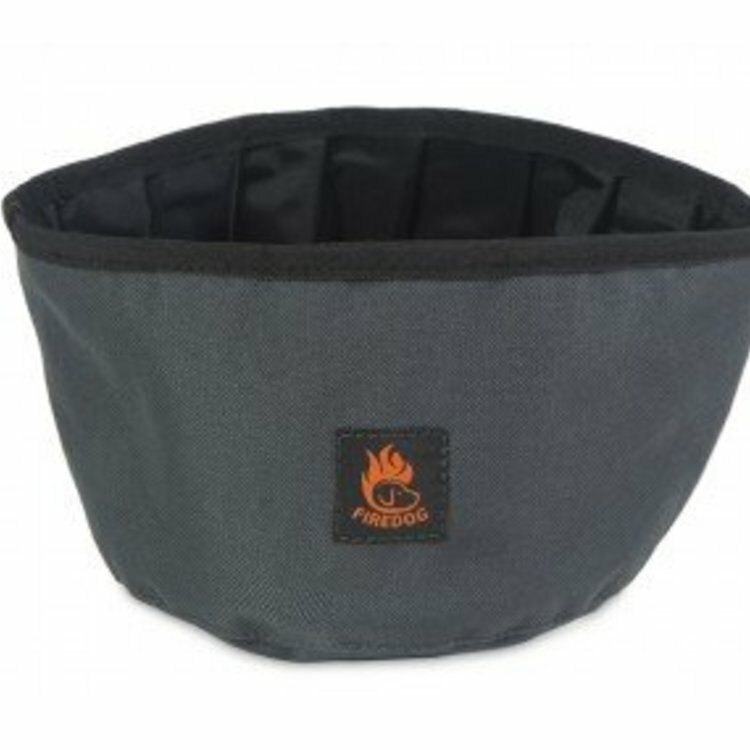 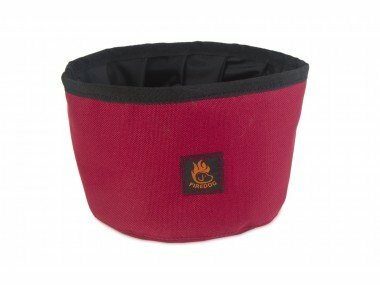 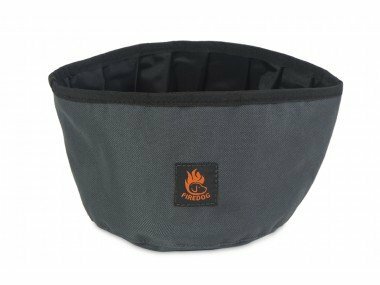 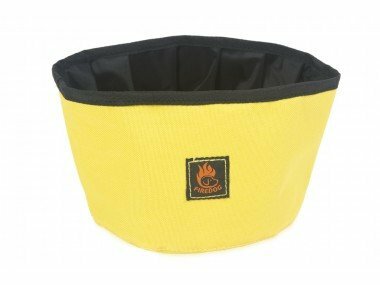 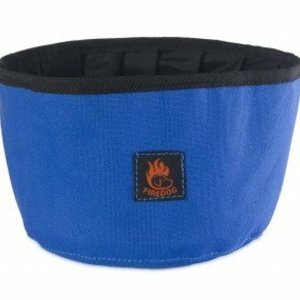 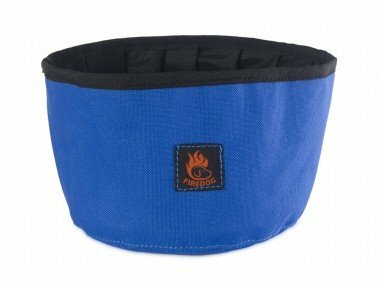 Practical Travel Bowl for 2 L of water or food, can be folded to save space, so it fits in your pocket. 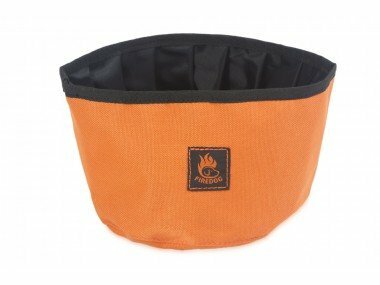 Whether you are on working test, hunting, dog show, hiking or camping - you can take it anywhere easily. Material: 100 % polyester with PAD coating.